Clean and wash the daal properly. Soak it in water for 10-15 minutes. Boil it in 5 cups of water. Boil till it becomes soft. It should not become pasty. Remove the water and keep aside. Heat oil in a kadhai and add cloves, bayleaves and cumin seeds, allow to splutter. Now add ginger, onion and green chili and stir-fry till golden brown. Add tomato (if using) and fry till it softens. 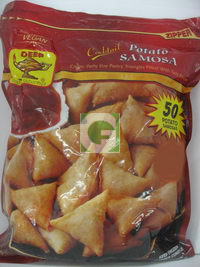 Add all dry masalas (turmericpowder, chili powder, salt) and fry for a moment. Now add daal and lemon juice, mix very gently. Sprinkle garam masala and garnish with coriander. 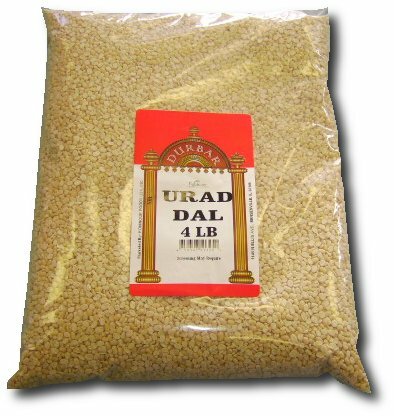 The lentil or Masoor daal or Masoor dal (Lens culinaris), considered a type of pulse, (generic translation daal or dal,) is a bushy annual plant of the legume family, grown for its lens-shaped seeds. It is about tall and the seeds grow in pods, usually with two seeds in each. Rinse massor dhal thoroughly, until water is clear. In pot bring 1 quart water to boil. Add massor daal. Cook half way, about 10 to 15 minutes, add 1/2 teaspoon garam masala, 1/2 teaspoon turmeric and salt. As massor dhal cooks, uncovered, water will evaporate and mixture will thicken. Add more water to keep dal loose, like texture of thick cream. When dal is soft, turn off heat. Heat oil in wok. When oil is very hot, add onions and cook until tender and translucent but not browned. Add garlic, ginger and chiles. Continue to fry until onions are deep-yellow. Add remaining 1 teaspoon each garam masala and turmeric. Do not allow spices to burn. Keep stirring until mixture starts to stick. Add tomatoes and cilantro. Cook until tomato softens. Pour in pot of masoor dal and simmer to blend flavors. Taste and add more salt if needed.